Wright Flood, among many other organizations, is urging Congress to enact an immediate extension of the National Flood Insurance Program (NFIP) before breaking for the month-long summer recess. NFIP, which provides flood insurance to more than 20,000 high-risk communities nationwide, is presently set to end on July 31, 2018. 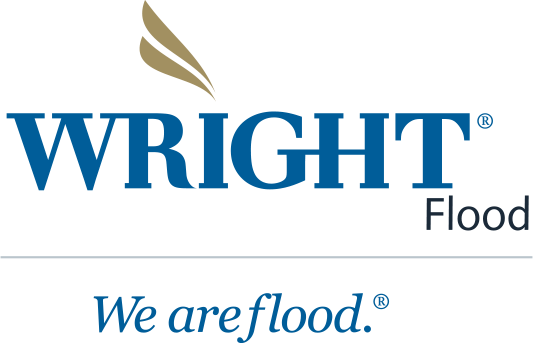 As the nation’s top provider of flood insurance, Wright Flood is committed to working with stakeholders across the country to secure the continuation of NFIP and ensure that property owners have access to the coverage they need as we enter the peak of hurricane season. While escalating the need for a short-term solution to ensure home and business owners won’t be left without coverage amid the 2018 hurricane season, Wright Flood also continues to advocate for a long-term reauthorization of the NFIP. As debate continues regarding options for reforming the program, Congress has yet to pass a long-term extension. Instead, there have been a series of stop-gap extensions, as well as two brief lapses in 2017 and 2018, each of which has negatively impacted homeowners and small business owners across the country.